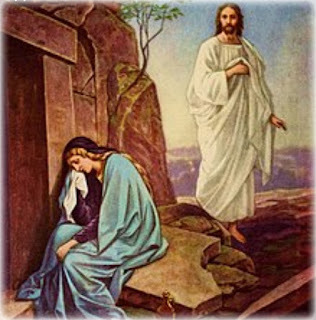 "I have risen, and I am with you still, alleluia. You have laid your hand upon me, alleluia." (Psalm 138: 18, 5 - 6). Today is Easter Sunday! The Day of Easter joy. 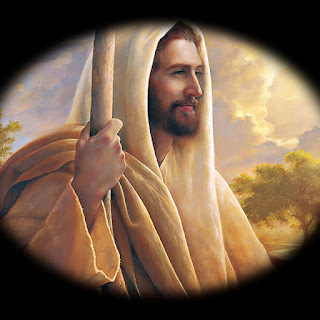 "This is the morning on which the Lord appeared to men who had begun to lose hope and opened their eyes to what the Scriptures foretold: that first He must die, and then He would rise and ascend into His Father's glorious presence." 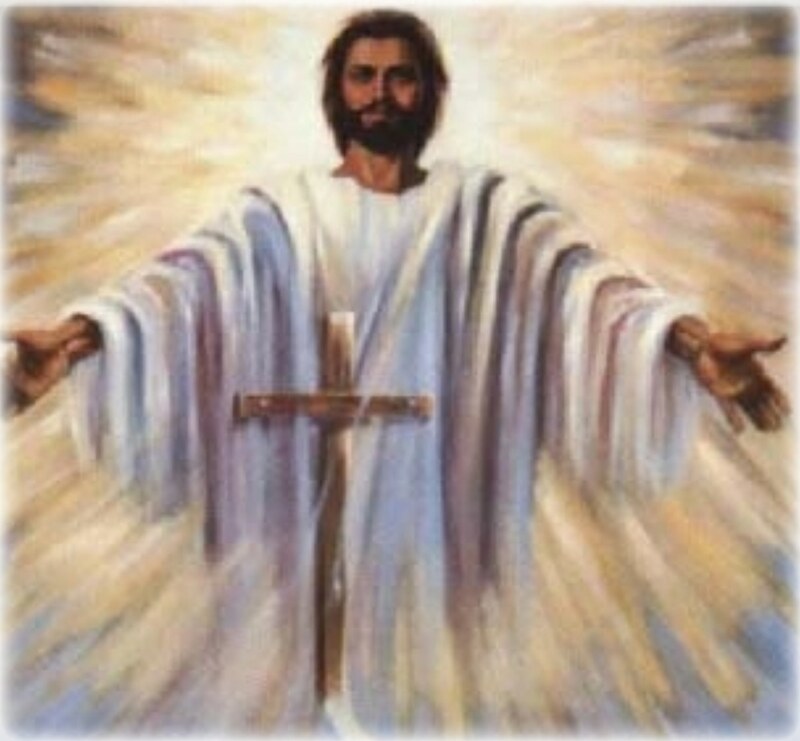 On this day, Jesus conquered death and unlocked for us the path to everlasting life. “God raised up Jesus, freeing him from the pains of death” (Acts 2:24). #1 "This is our Passover feast, when Christ, the true lamb is slain, whose blood consecrates the homes of all believers." #2 "What good would life have been to us if Christ had not come as our Redeemer?" #3 "The power of this holy night dispels all evil, washes guilt away, restores lost innocence, brings mourners joy; it casts out hatred, brings us peace and humbles earthly pride." #4 "Therefore heavenly Father, in the joy of this night, receive our evening sacrifice of praise, your Church's offering." Christ, that Morning Star, who came back from the dead, and shed his peaceful light on all mankind, your Son who lives and reigns forever and ever. Amen." He bore the punishment that makes us whole, by his wounds we were healed." (Isaiah 52: 5). 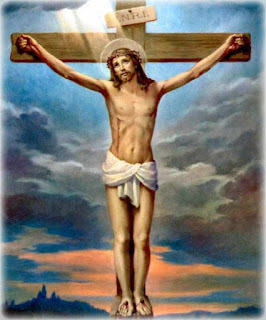 We celebrate today GOOD FRIDAY of the Lord's Passion. We adore You O Christ and worship You. 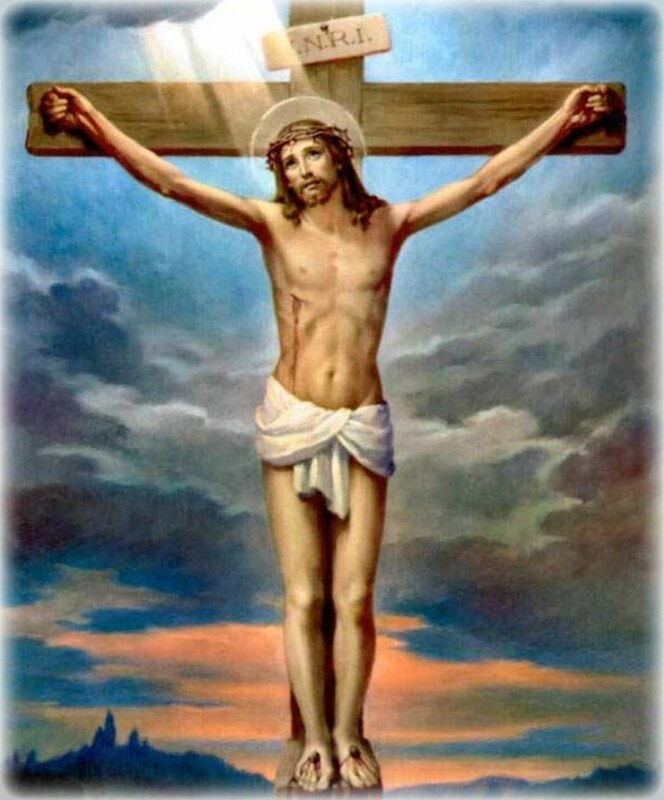 Because of Your holy Cross, You have redeemed the world. One means of salvation: Cross. Did you experience greater clarity and understanding about the Cross? Or what it means in your life during Lent 2019? Glory and praise to you, O Christ!" (Philippians 2: 8 - 9). Holy Thursday, Memorial of the Institution of the Eucharist. “This cup is the new covenant in my blood. 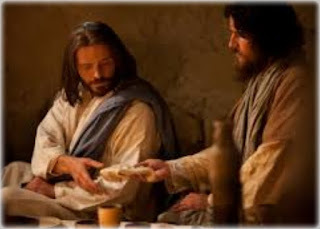 Do this, as often as you drink it, in remembrance of me.” For as often as you eat this bread and drink the cup, you proclaim the death of the Lord until he comes." (1 Corinthians 11: 25 - 26). The Church celebrates today the memorial of the institution of the Eucharist, the Mass of the Lord's Supper. 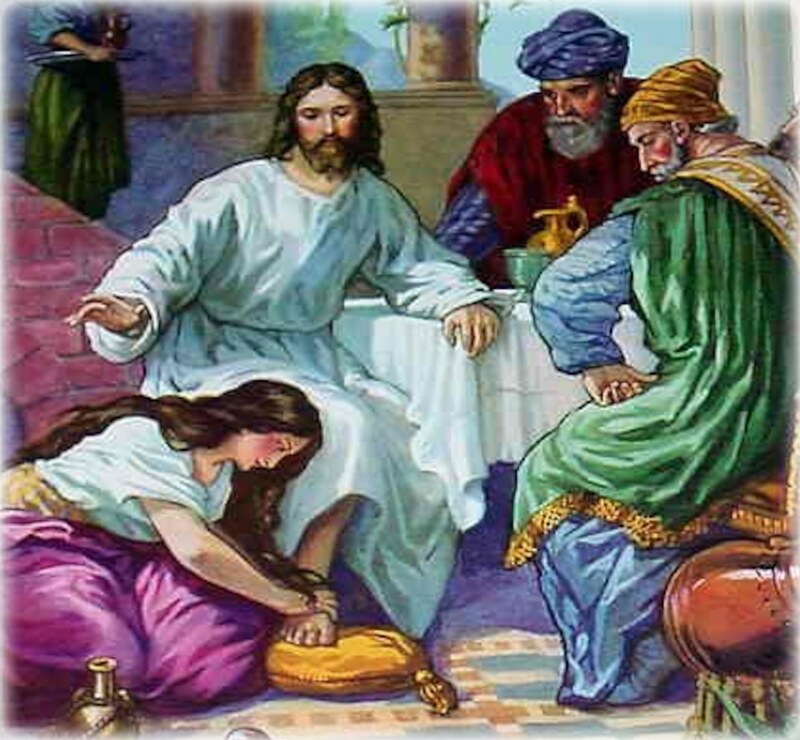 According to the Catechism of the Catholic Church, "By celebrating the Last Supper with his apostles in the course of the Passover meal, Jesus gave the Jewish Passover its definitive meaning. Jesus' passing over to his father by his death and Resurrection, the new Passover, is anticipated in the Supper and celebrated in the Eucharist, which fulfills the Jewish Passover and anticipates the final Passover of the Church in the glory of the kingdom." (CCC 1340). by the Supper of your Son in this present age,so we may enjoy his banquet for all eternity. Who lives and reigns for ever and ever." (Prayer after Communion). Praise and honour to you, Lord Jesus!" (John 13: 34). for the Lord became obedient to death, death on a cross: therefore Jesus Christ is Lord, to the glory of God the Father." (Cf. Philippians 2: 10, 8, 11). It is the will of Abba Father that Jesus the Christ embrace the Cross for our salvation. The human race has One and Only One Savior: Jesus the Christ. There is Only One Means of salvation: The Cross. Make no mistake about it: The Cross is the Only Means of defeating and crushing evil in the world. The power of the Cross is incalculable. Are you prepared to accept God's will in your life? This may be your greatest cross. Accept your cross and obtain your crown. Accept your thorns and receive your triumphs. Accept God’s plan for your life and be happy and enjoy the Christian revolution. "See, the Lord God is my help; who will declare me guilty?" (Isaiah 50: 9). Be firmly resolved to follow Jesus on the path of holiness. Let us sprint with great confidence to the mercy and goodness of the Lord as we end Lent 2019. "Do not leave me to the will of my foes, O Lord, for false witnesses rise up against me and they breathe out violence." (Cf Psalm 27: 12). Tuesday in Holy Week 2019. Theme of betrayal, denials and treachery. Jesus is not a stranger to this experience. This became the experience of Peter and Paul and all the saints. It is the constant experience of the Church. If you are diligently following Christ, you will experience betrayal, denials and treachery. but handed him over for us all." (Romans 8: 32). God did not spare His own Son Jesus so that we shall have eternal life. God did not spare Peter, Paul, Popes, Mother St Teresa, Mother Angelica, Martin Luther King, etc. We have one Savior: Jesus. Obedient to the Father, you were led to your crucifixion as a meek lamb is led to the slaughter. Glory and praise to you, O Christ!" (Gospel Acclamation).